Knapp Custom Homes was built on the understanding that the places we live are special. When creating a custom home, founders Bill Knapp III and Lora Knapp rely on their wealth of experience and history in the real estate business. Bill was raised in the real estate industry and has built 15-20 homes per year since creating his company in 2008, winning numerous accolades and awards along the way, including the 2013 Homeshow Expo People’s Choice Award. Lora, who has a strong passion and keen eye for design, has been in the industry for 13 years and takes pride in the luxury finishes she instills into every home. 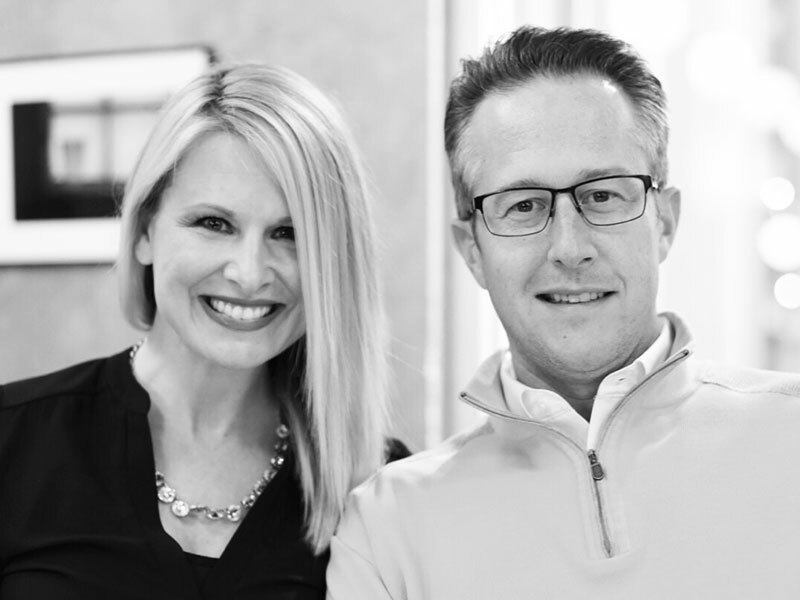 Together, Bill and Lora are committed to creating custom homes that people love to live in. Knapp Custom Homes is a full-service design-build firm. That means each customer works directly with owners Lora and Bill Knapp throughout the process, from the early conceptual design stages to the warranty and callback services after the project is completed. Each and every home is custom-built to the customer’s desires. Knapp Custom Homes builds in a multitude of styles to suit any taste, from the latest trends to the most popular styles including Mid-Century, Modern, Coastal, Craftsman, Cottage, Farmhouse, Mediterranean, Traditional and more. We also have a variety of stock plans and market homes to select from. Knapp Custom Homes works with trusted partners and brands with access to products and materials from thousands of manufacturers and vendors. To provide continuity and quality control on our custom homes, we use the same trusted sub-contractors on all our projects. The end result is a custom home that is built with care, professionalism and quality—one that is truly a collaboration between customer and builder.